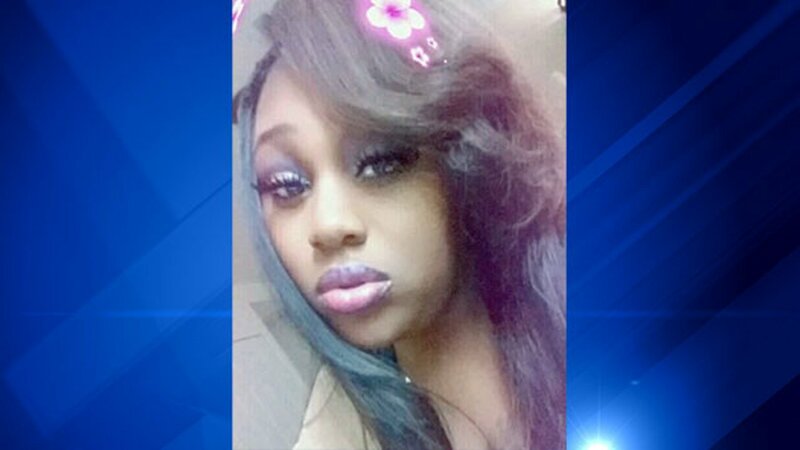 CHICAGO (WLS) -- Chicago police are asking the public's help to find Delshae Van Allen, who has been missing since late May and may be in danger. Police said Van Allen last contacted her family on May 28, and that social media posts suggest she's in physical danger. Van Allen is described as a black woman, 5 ft. 6 in. tall and 230 lbs. with brown hair and brown eyes. She has two tattoos, one that says "Jackie" on her left breast and another that says "vanilla." Police said Van Allen frequents the south and west side areas of the city. If you have seen her or have any information about her whereabouts, contact Area South SVU at 312-747-8274.